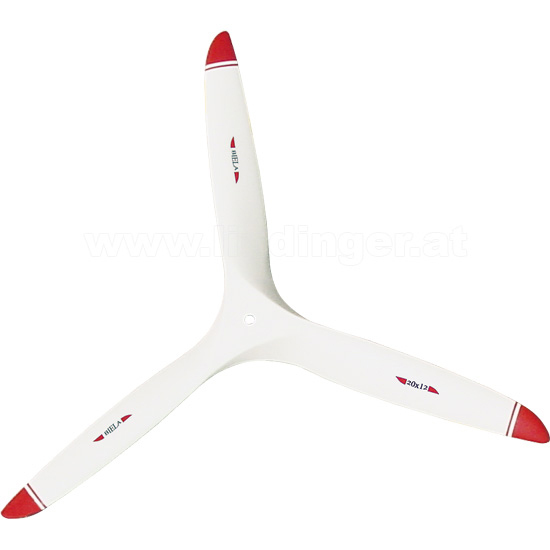 For engines between 18 - 25 cc, including Biela logo. 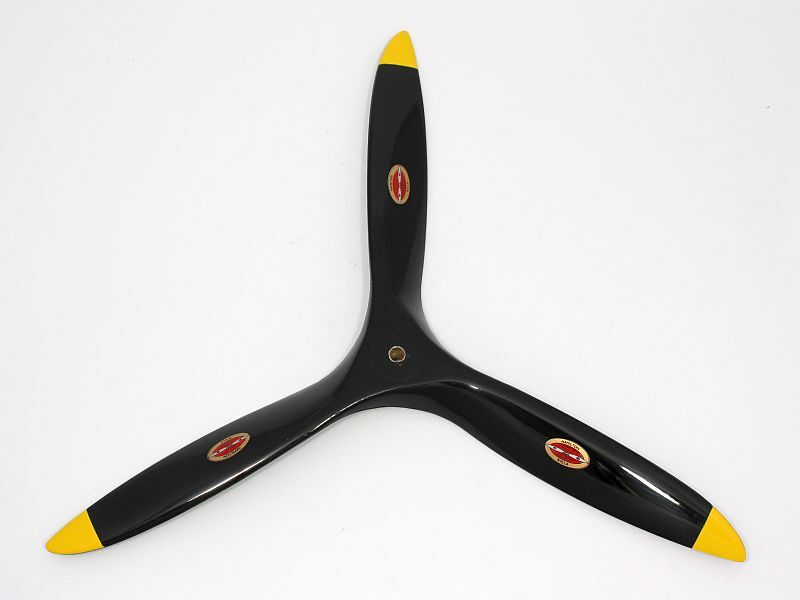 Carbon Fiber Propellor with Variable Pitch from 16x8" to 16x12". For engines between 20 - 25 cc, including Biela logo. For 15 cc engines, including Hamilton logo.